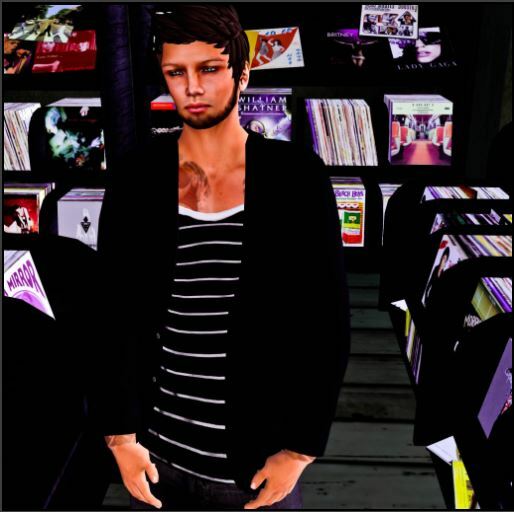 As much as I love all the wonderful, fun, exciting things we can do in Second Life, I find myself that much more passionate and excited about those things we can do in Second Life that benefit first life, too. When I was in a sorority in-world, we used our platform to raise awareness (and funds) for Fibromyalgia. I have written about and given to charities in-world for breast cancer awareness, for those affected by the tsunami that devastated Japan in 2011, and to the organization To Write Love on Her Arms. When my beloved wifey, Earth Nirvana-Charisma, told me about a new hunt that raised awareness for homelessness, I knew I wanted to talk to its creator. 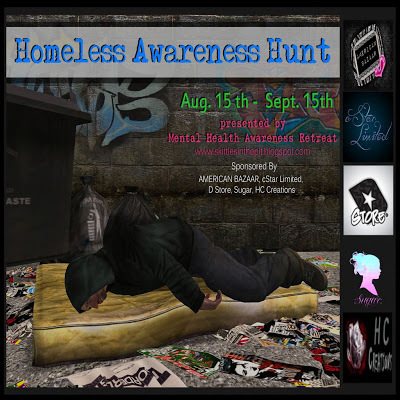 Enter Joshuan Banx… and the Homeless Awareness Hunt. I talked to Joshuan at length about the issues of homelessness, like the stigma attributed to those who find themselves homeless, before we talked about what he was creating in-world to bring awareness to this plight of so many people. 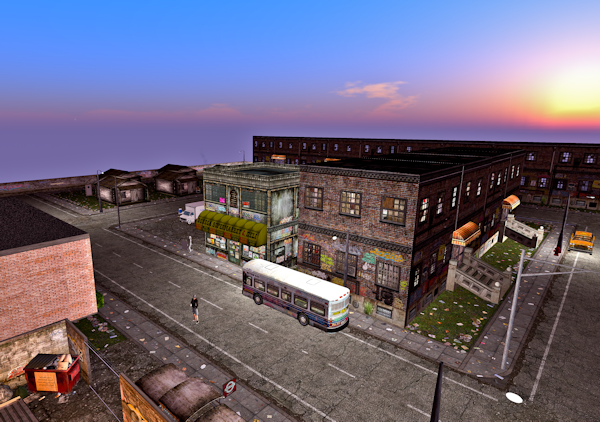 One of the most intriguing events of the Homeless Awareness Hunt, and one I plan to check out as soon as this article is posted, is the event’s exhibition [here’s your limo to the exhibition!]. Joshuan tells me this is one of the things to experience during the hunt. Running throughout the course of the hunt, the exhibition has many resources on homelessness especially in correlation to mental health. Other wonderful events provide participants the opportunity to talk with one another, learn new skills, and partake in some musical entertainment, among other things. Every Saturday at 1 p.m. SLT, throughout the month of August and beginning of September, there will be meetings where participants can come together to tell stories and discuss topics related to homelessness. Those people who are interested in photography, might check out the photography class being held August 24 where people can learn photography professionally and can even earn money from it. On August 31, participants can discuss ways that people can help homelessness, especially in relations to mental health, and on September 7, an Introduction to Scripting class will be held. September 14, the day before the hunt concludes, there will be a sleep out with performers Prowess Rayna (1 p.m. SLT), Eio Tuqiri (2 p.m. SLT), and Twostep Spiritweaver (3 p.m. SLT). There will be cardboard boxes out and sleeping bags in hopes to raise awareness to homelessness. To learn more about the Hunt… and to take part in all of its engaging activities, you can check out the Mental Health Awareness Retreat, a safe haven that provides both RL and SL resources for various mental health issues, such as PTSD, Depression, Bipolar, Schizophrenia, Anorexia, Anxiety, Autism, Abuse, Suicide, Psychosis, OCD, Agoraphobia, while raising awareness and breaking stigma. Or, you can jump right on into the hunt.